I am in the process of moving this website. Please visit the new site at http://seanfuller.com for the most recent information. 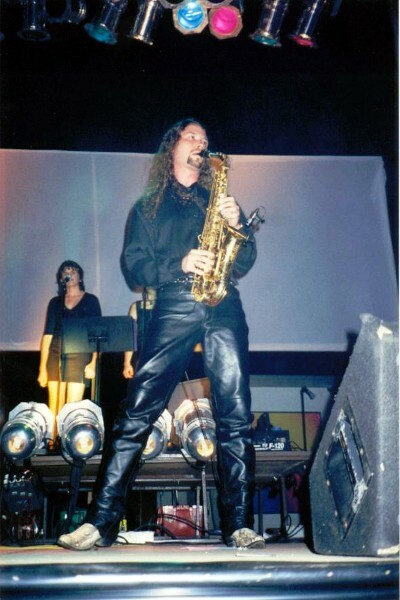 I am a professional saxophonist with over 20 years of experience. I've played with jazz bands, rock bands, blues bands, dixieland bands, concert bands, and wind ensembles. For more detailed information about my background, please check out my biography page. My schedule stays pretty busy as I play regularly. If you are interested in live entertainment and would like to see me play, please check my schedule. I usually update my schedule at least once a month. There are many photos online from the years I played with a Pink Floyd tribute band named Brain Damage. I do plan to add more photos from other bands and events as soon as I can make the time get it done. Please browse my photos page while you are here. In the near future, I plan to have recordings of performances available for free download. Again, I need to make some time to get it done. Please be patient with me. There are never enough hours in the day for me to accomplish everything I want to get done! One of my favorite musicians to perform with is Grant Cook. I've performed with him off and on for almost ten years! He is an excellent entertainer that can keep a crowd's attention for hours. 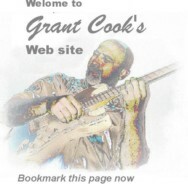 He has four CDs available for sale and many of his songs are available for free download from mp3.com. One of them is a music comedy CD. Be sure to check his website out. 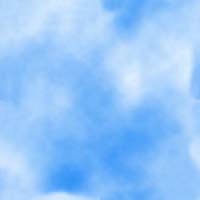 I've included a link to his site by clicking on his graphic to the right. Click on the graphic above to go to my friend and playing partner's Website.